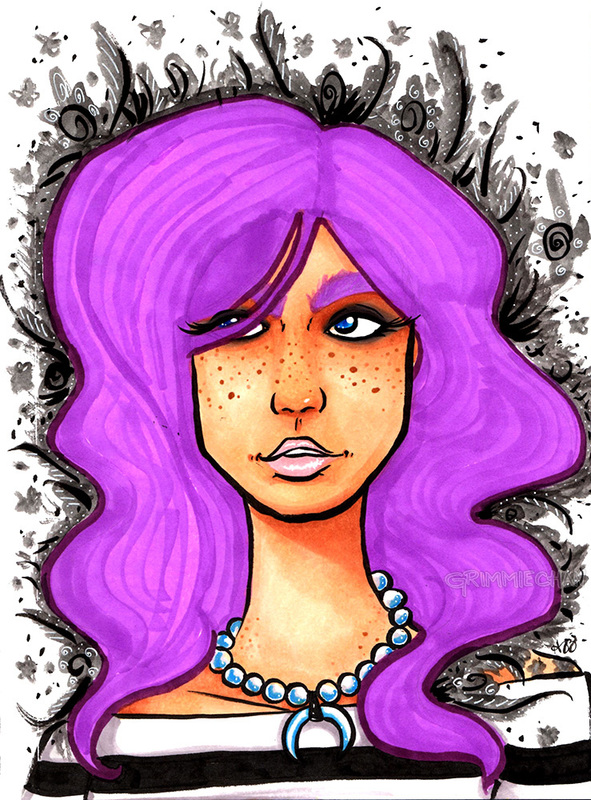 Amidst my Copic Marker experiments, I discovered that freckles are wonderful. I’d never thought to include freckles in a drawing, mostly because my art has always been so simple that it wouldn’t have worked previously. Since I’ve been experimenting with styles so much, they’ve finally found a home in my part. This post also serves as a reminder that I should remember to add some freckles.